"We won't be spending money like we normally would," said the wife of a furloughed NOAA employee. "We will be more cautious about our finances than normal until we know that the government is not going to be closing every couple of weeks." 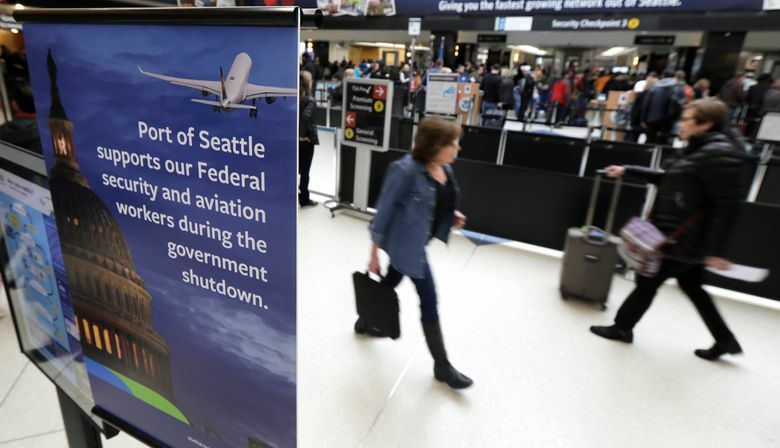 Federal workers who have gone a month without getting paid during the longest government shutdown in U.S. history expressed relief Friday that a deal had been reached to end the impasse, but are worried they’ll be in the same spot in a few weeks. 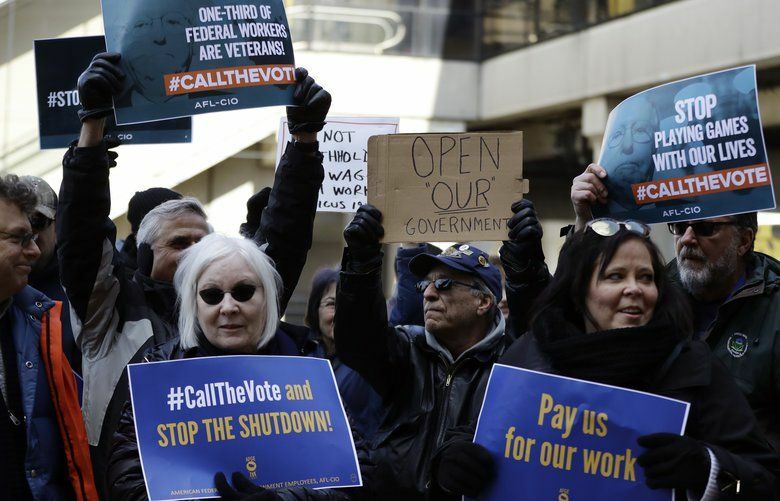 For Tauler, the end of the shutdown was far from a cause for celebration. The deal announced Friday by President Donald Trump only reopens the government for three weeks while negotiations continue over the president’s demands for money to build his long-promised border wall. Eileen Hartigan, who works as a nurse at the Smithsonian’s National Zoo in Washington, felt a deep sense of relief financially. But it was mixed with the feeling of being used by politicians. Alecia Lane, a management analyst with the U.S. Food and Drug Administration from Laurel, Maryland, is excited she’ll get a paycheck soon but said the only luxury spending she might do right away is taking her two sons, 12 and 8, to the movie theater. Lane scoffed at Trump’s assertion in his Friday announcement that federal employees agreed with him and weren’t complaining. 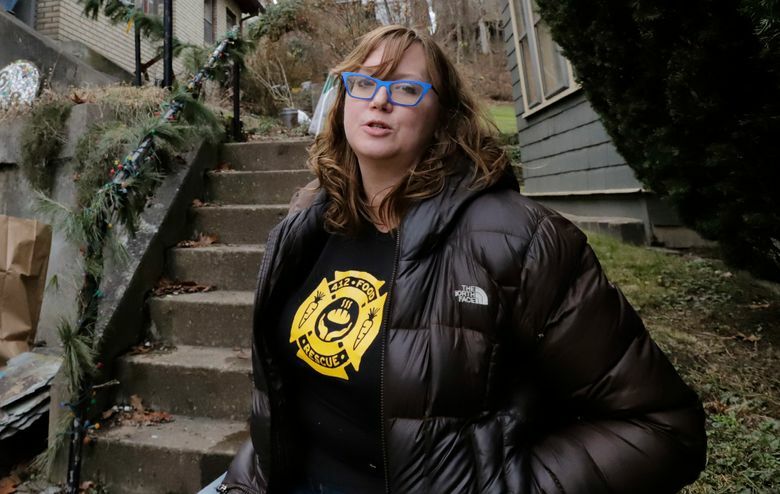 Rebecca Maclean, a housing program specialist for the U.S. Department of Housing and Urban Development in Pittsburgh whose furlough began Dec. 21, was washing dishes and listening to NPR when the news broke of a deal to temporarily end the shutdown. She isn’t celebrating quite yet. “Until (Trump) puts ink to paper, I’m not going to check my bank balance,” she said. “This seems to be a recurring theme so we’re definitely going to be prepared for it,” Tauler said.